Mashallah Ramzan Kareem begun in whole Pakistan on Saturday after moon was sighted on Friday night. 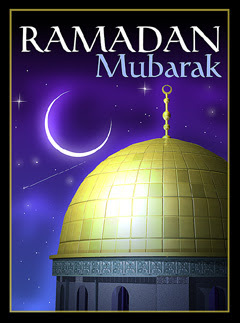 We Team of Pakistan33 Blog would like to offer you a very happy Ramzan Mubarak. Our beloved country Pakistan is going through tough time. Lets all pray for our Pakistan in this blessed month that May Allah SWT bring peace, love, progress, unity in our Country. Also Remember us in your prayers.